I recently had the opportunity to connect with the good folks at Outro. I figured the best way for all of us to learn about their platform is to get answers straight from the horse’s mouth. 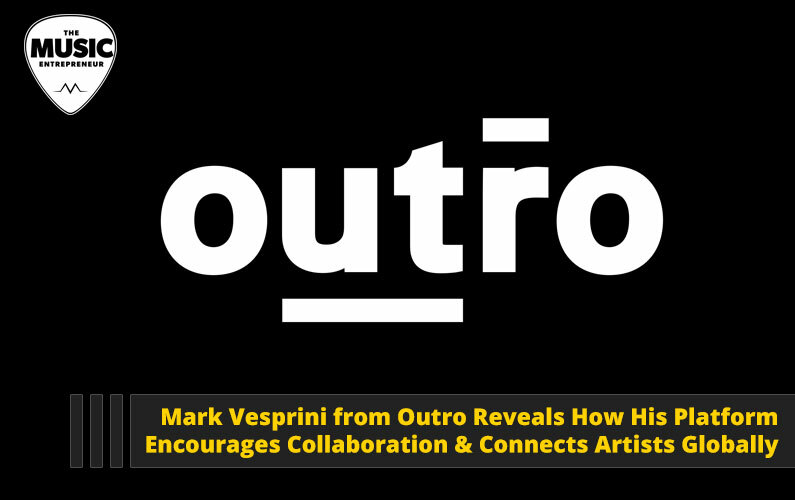 So, here’s my Q&A with Mark Vesprini of Outro. My name is Mark Vesprini, I run a music platform called Outro. I’ve been an artist and musician for most of my life, but always struggled to find a way to turn it into a career. 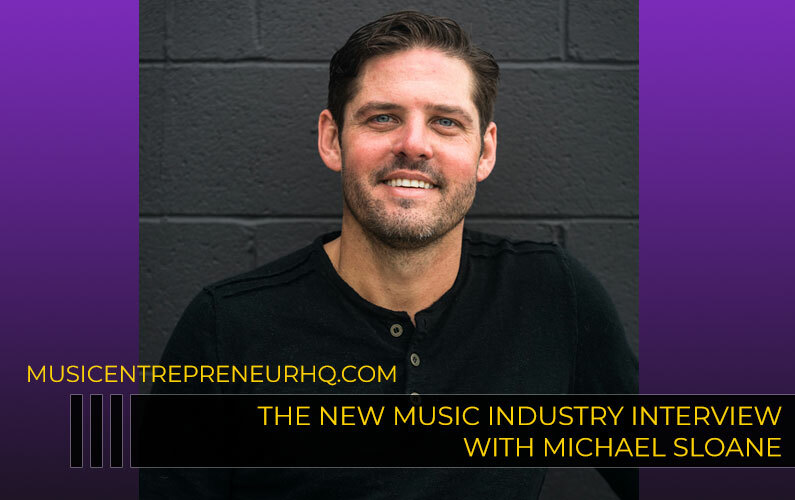 After making my last album, I realized that there was an amazing amount of innovation going into streaming and distribution platforms, but there seemed to be very little focus on connecting people during the creative process. 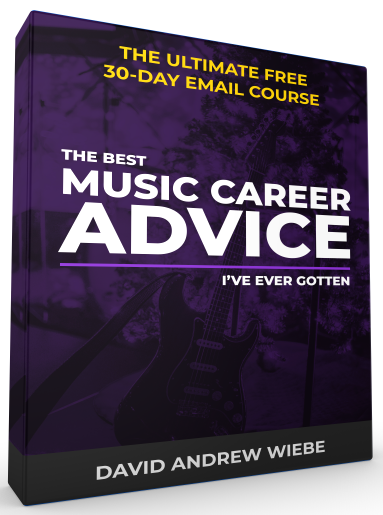 I started Outro to help artists, producers, and musicians collaborate without limitations. 2. What is Outro? How does it work, and who is it for? Outro is a music production marketplace that allows creators to buy sounds, sell sounds, and collaborate with each other. Our mission is to connect every creator in the world, empowering them to make better music and build stronger careers through collaboration. What makes Outro special is that the content – loops, samples, and instrumentals – comes from creators all over the world. 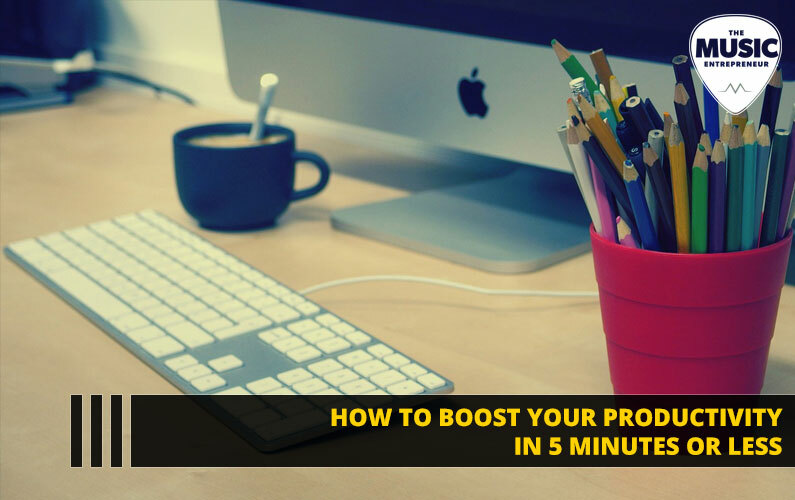 Within a matter of minutes you can build your profile, drag and drop content into your catalog, price it, and start selling. If you just want to buy sounds, you can upload the song you’re working on to find and audition compatible sounds made by other creators. 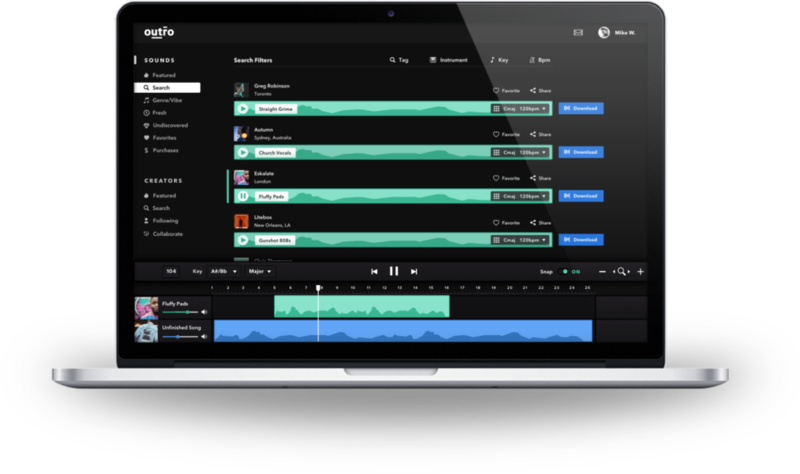 Our innovative workspace and compatibility algorithms let you hear how each piece of content transforms your track without ever leaving the browser. Outro also helps creators collaborate with each other on projects. Our request feature allows artists to get customized instrumentals from producers, and allows producers to work with musicians to take their production to the next level. 3. 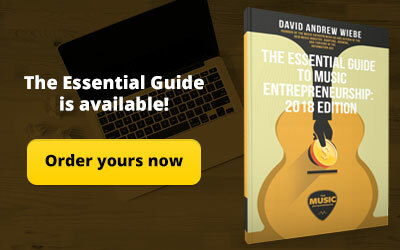 How can musicians and producers earn money using your platform? By selling original samples and instrumentals. Whether you already make samples, or just have a lot of unfinished projects, just about any producer can find great forgotten sounds on their hard drive that would be perfect for someone else’s project. The same goes for instrumental music. By filling public or direct requests for customized sounds, which can be anything from custom FX or solo instrument recordings to full instrumentals. 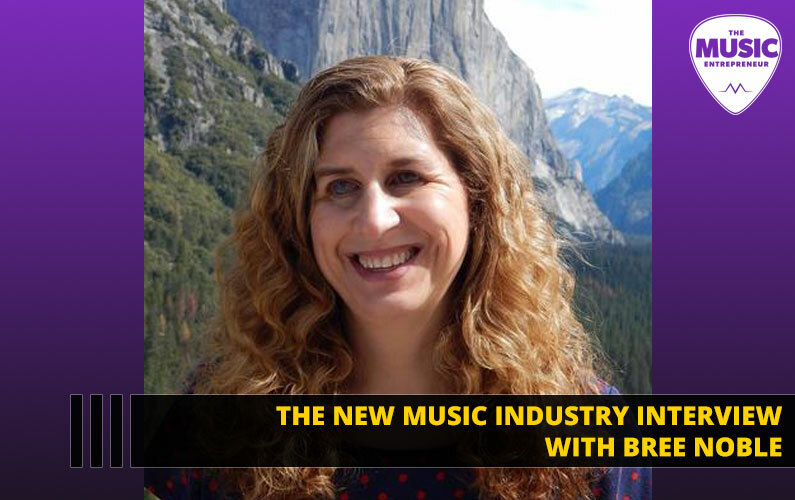 It takes a lot of time, money and effort to find and book musicians in a physical setting, so we’ve streamlined the process to allow creators to collaborate with someone across the world from the comfort of their own home. 4. 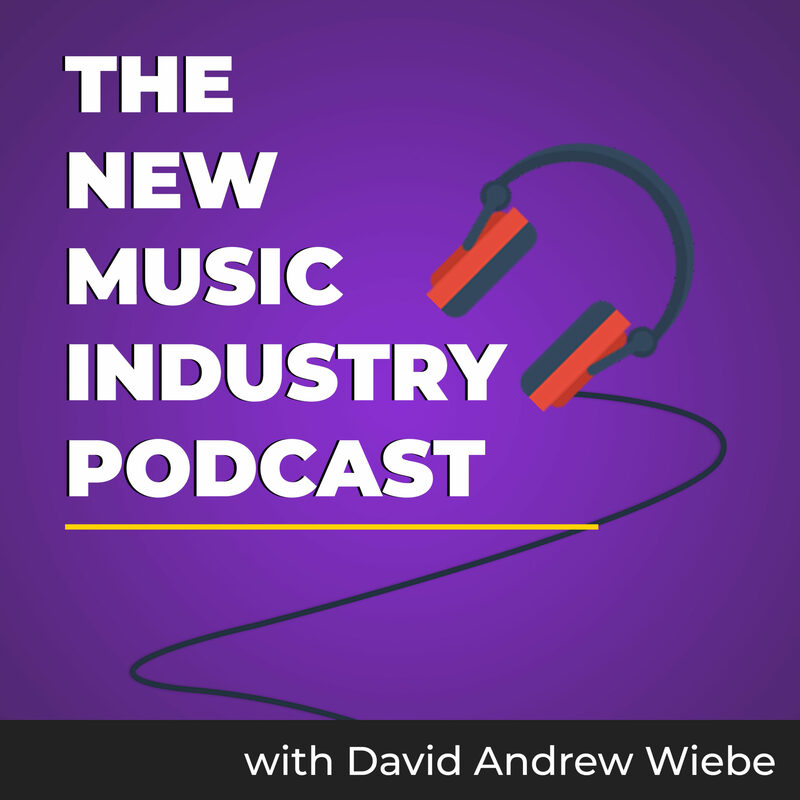 What other opportunities can musicians and producers tap into with your platform? We’re always looking for creative ways to help promote the incredible talent that’s on our platform. 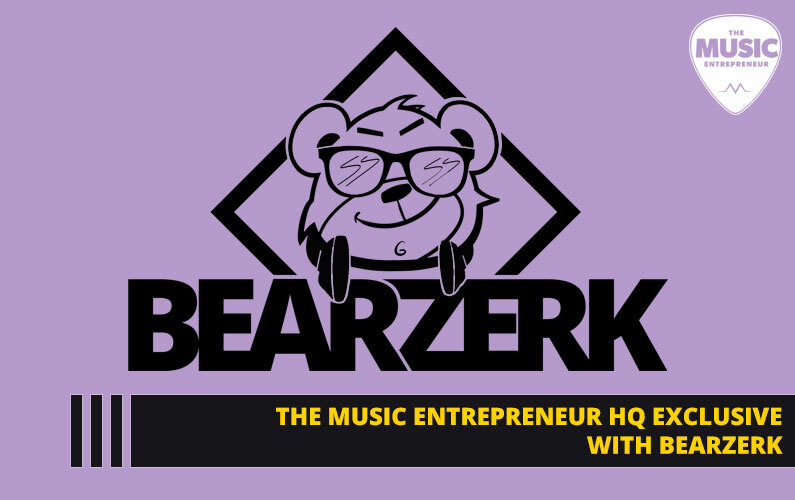 We’ve been actively working with our creators to highlight their talent in the form of a blog feature, video, or by including their music in our promotional material and production tutorials. We’ll continue to work hard to generate both revenue and exposure opportunities for all of our users, so if anyone wants to be featured please don’t hesitate to reach out! 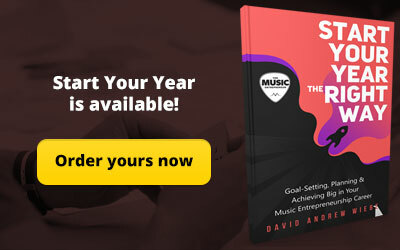 People may be interested in who our competitors are – there are a number of platforms that sell loops, samples, and instrumentals to producers and artists including Splice, Loopmasters, Prime Loops… These sites offer lots of great content, but don’t allow creators to sell their own sounds. There are sites that help producers sell instrumentals to artists, but Outro is the only platform that allows creators to sell sounds and collaborate with each other on-platform. 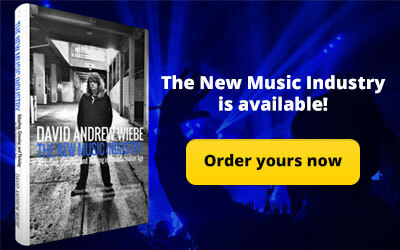 I know I’m always excited about finding new ways to market and monetize my music. How about you? Online collaboration isn’t something I’ve explored in depth, but it is something I’ve given thought to before. After all, with the technology that’s now available, you could collaborate with virtually anyone that’s willing to work with you. Have you used Outro before? 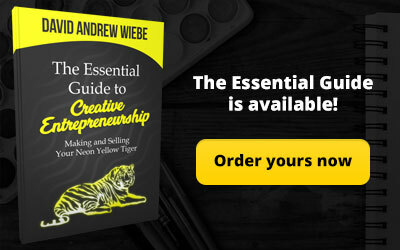 If not, are you planning to check it out now that you know more about it?